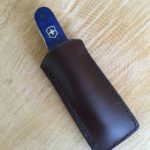 Leather Swiss Army Knife pouch. Handmade in England. Here are a couple of photos of a trial version. 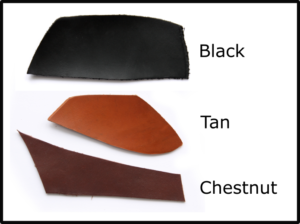 This is in chestnut leather with black thread. 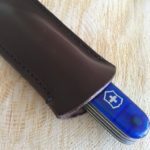 I’m happy to make any customisations to make this pouch perfect for you… if you’d like a belt loop added or if you’d like to have the pouch personalised with initials, that is fine. The pouch is made from Italian vegetable tanned leather and is available in black, tan and chestnut colours. It is hand stitched in strong saddle stitch using a very strong braided polyester thread. 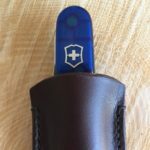 The edges are hand burnished and coated with a special finish and polished to ensure the pouch looks great for a lifetime. 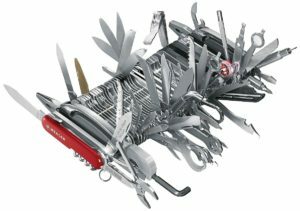 The Swiss Army Knife is a classic piece of design and has become a cultural icon of it’s namesake, Switzerland. Dating from the late 1880’s this knife was originally used by Swiss Army soldiers for opening canned food and disassembling the army issued rifle, the Schmidt–Rubin.